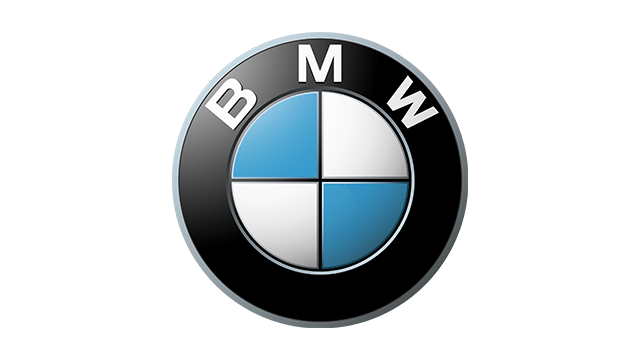 Welcome to the New BMW. 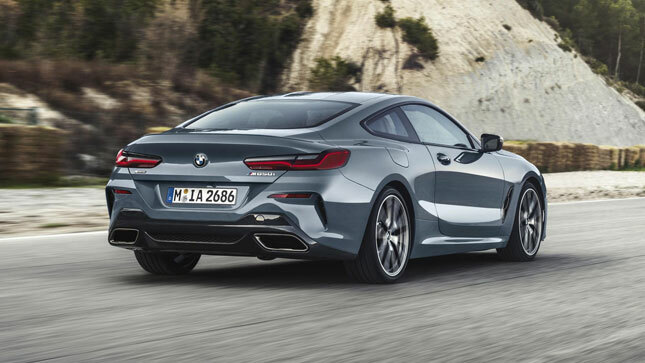 Not just specifically this all-new 8-Series coupe, resplendent here in its range-topping, £100k (P7 million) M850i suit, but deeper than that. 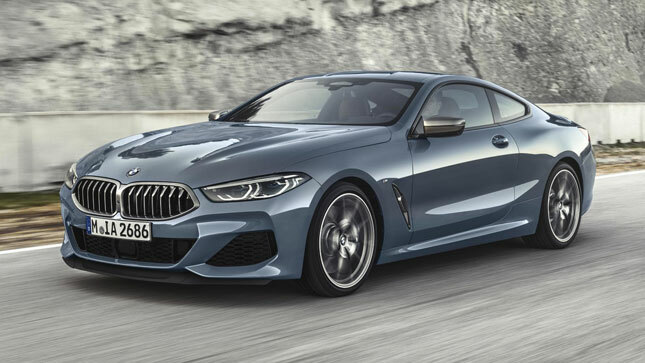 This new 8-Series ushers in a new design form that’ll soon filter through BMW’s entire line-up. So it’s a fairly important car, and one that couldn’t have come soon enough. 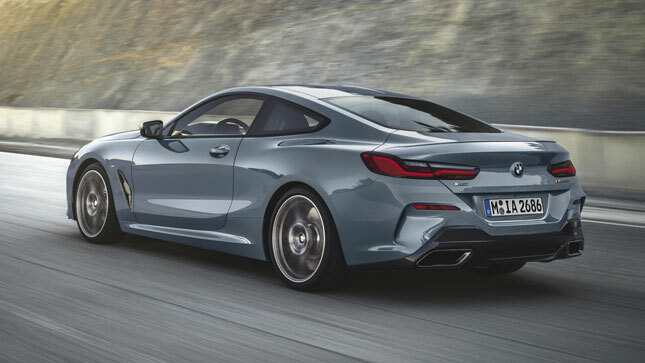 Indeed, the first generation 8-Series died out just before the turn of the new millennium, and it was only last summer that BMW rolled out the gorgeous 8-Series Concept. The production car has added a bit of heft to that concept’s design, but the philosophy of a language that focuses on “clarity” is still evident. A statement car. One of those statements you can’t even see. 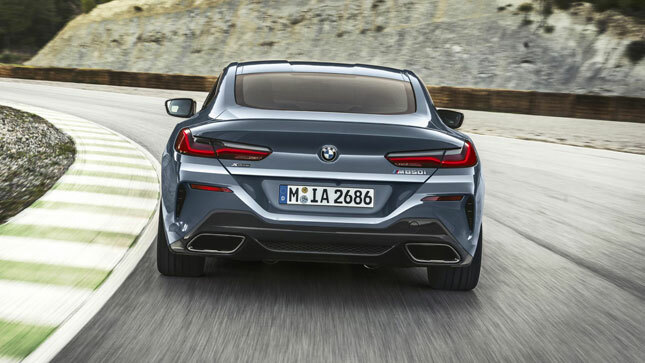 Underneath this M850i sits a “radically revised” version of BMW’s award-winning 4.4-liter twin-turbo V8. There’s a new crankcase that uses a new alloy for better strength, while the cylinder walls have been spray coated in iron for reduced frictional losses. The pistons have been reinforced. The piston rings too, designed to ensure it can deal with the additional power and torque. 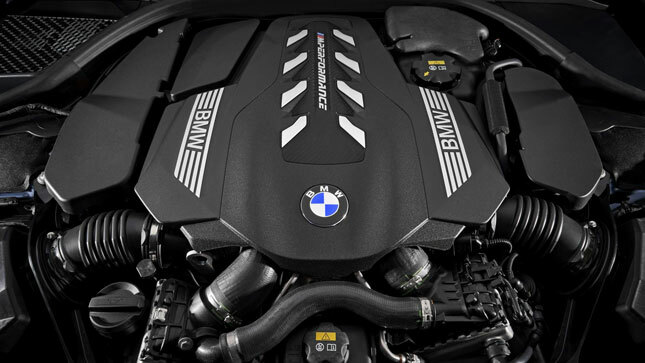 So total outputs measure 523hp and 749Nm; a whopping 67hp more than the engine it replaces, despite it weighing the same. 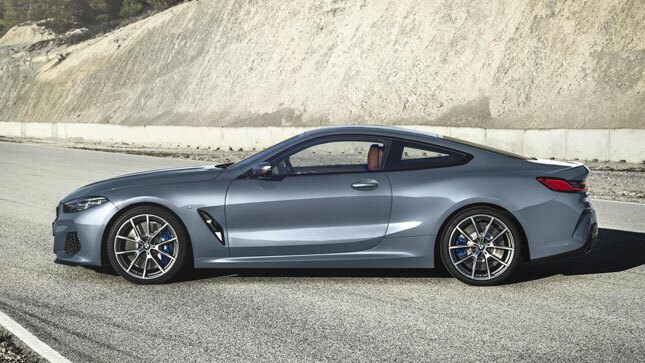 This V8 is matched up to a new iteration of BMW’s eight-speed auto (itself able to adapt shift strategies according to the driving situation) and a four-wheel-drive setup that favors rear-drive wherever possible. 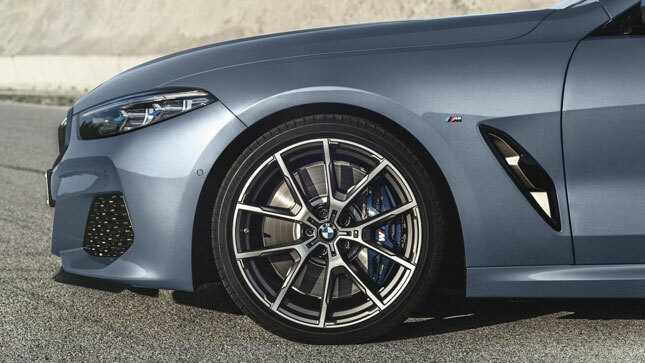 As a result, the M850i is capable of 0-100kph in just 3.7secs—quicker than both the standard V8 and V12 Aston Martin DB11, a car the 8-Series roughly shares proportions with—and a limited top speed of 250kph. 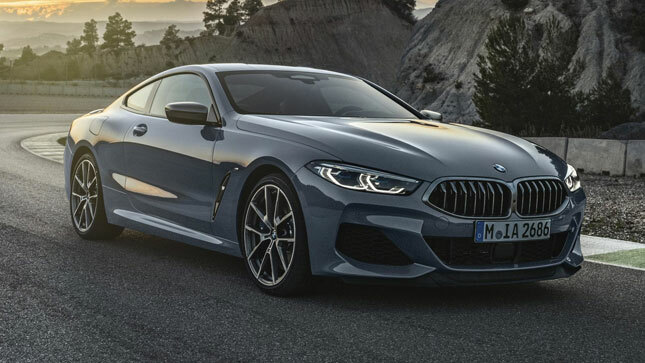 The 840d is the second model on launch, packed with a turbo 3.0-liter straight-six diesel, 316hp, 677Nm, and a 0-100kph time of 4.9secs. Though this latter car is claimed to record 20km/L over the V8’s 12km/L. What else? 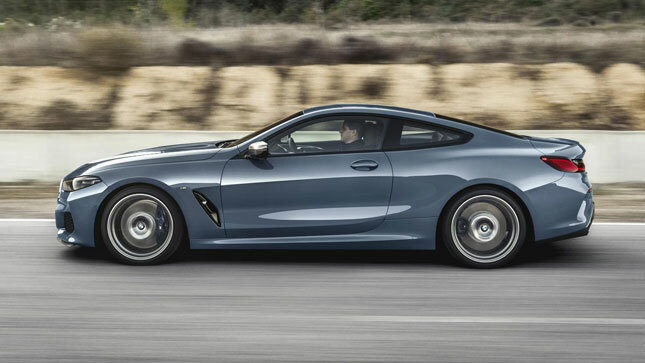 There’s active steering as standard, roll stabilization via electric motors on the front and rear axles, lots of aluminum and CFRP in its construction (though no weight figure is given), and a plethora of driver assistance as standard. 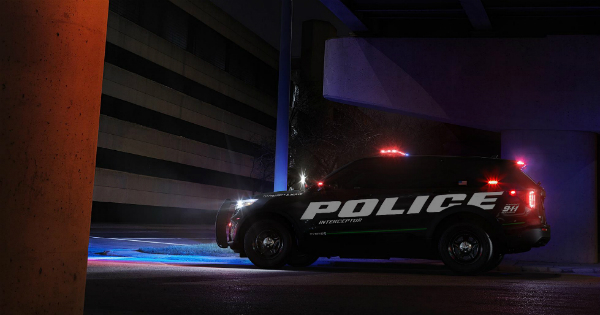 Things like hazard monitors, active cruise control, heads-up display, park distance control, and a pair of 12.3in and 10.25in high-res displays. 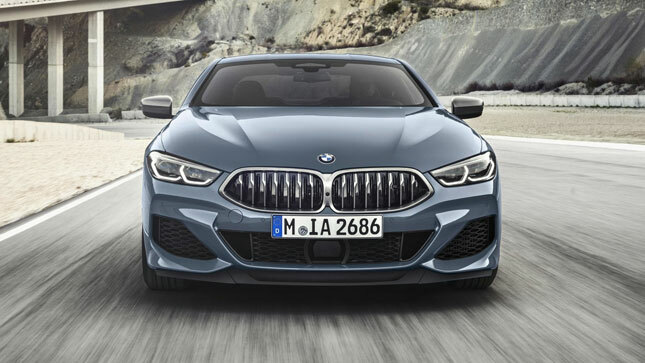 There are slim LED headlights—indeed the thinnest lamps ever offered by BMW—adjustable kidney grille slats, a fully sealed underbody, multifunction seats, leather, lots of storage compartments and a 420L boot. 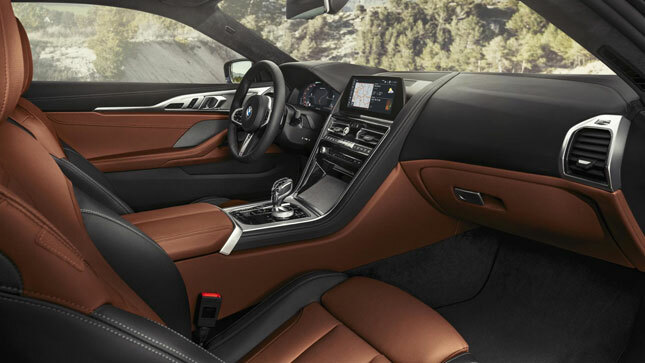 Like we said, welcome to the New BMW.